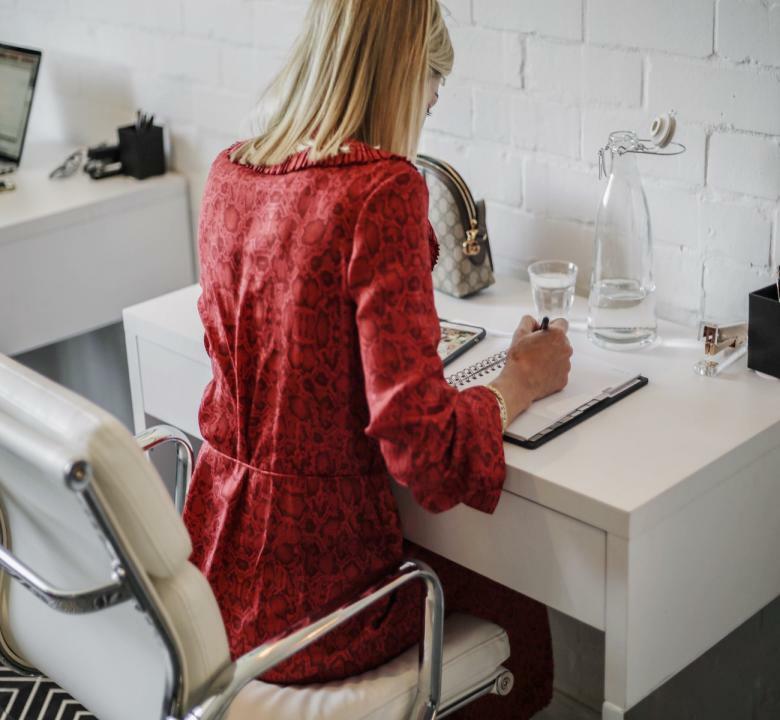 The Bureau Cottesloe is a bespoke shared working space in Perth, for inspired and creative professionals looking for a beautiful office space. 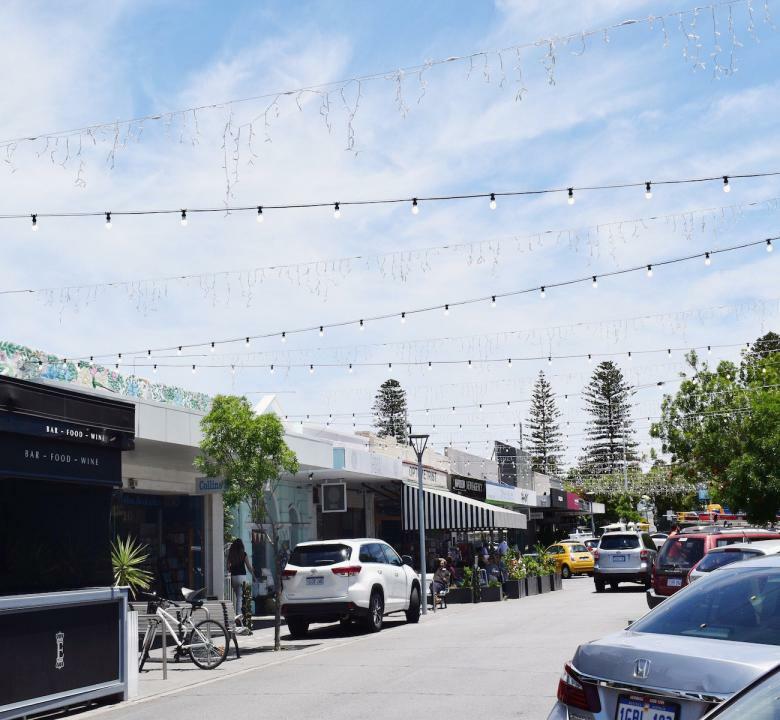 Located on vibrant Napoleon Street in Cottesloe Beach, The Bureau offers a premium and inspiring working environment with plenty of opportunities for collaboration. The Bureau is home to 6 dedicated hot desks in an open office that is chicly outfitted in monochrome décor, including sleek desks with luxurious leather chairs, lush greenery, unique artwork and eclectic accoutrements. 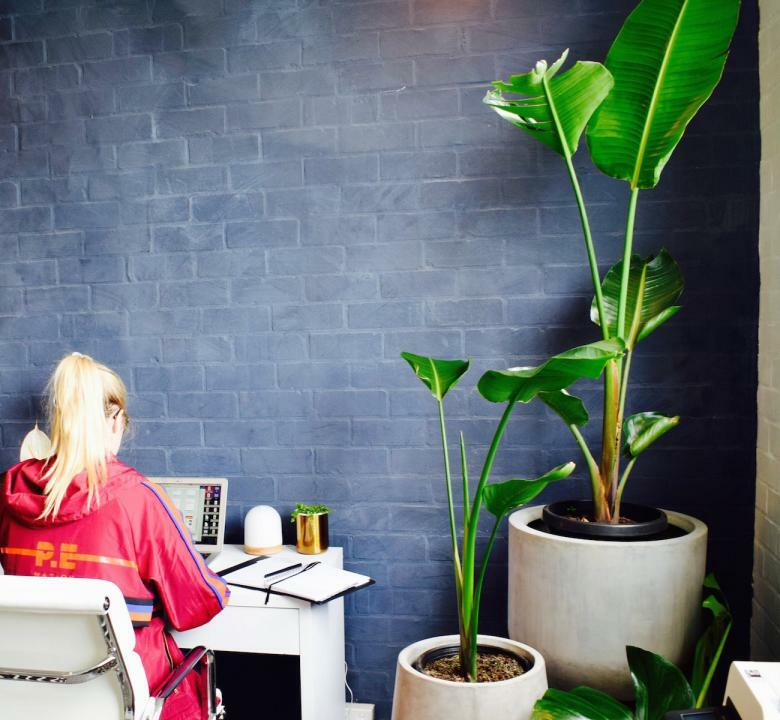 The Bureau is a fresh and inspiring co-working office space on Napoleon Street in Cottesloe, where productivity trumps distraction. Iconic Napoleon Street boasts some of the best food, fashion and coffee in Perth, making it the perfect place to work. 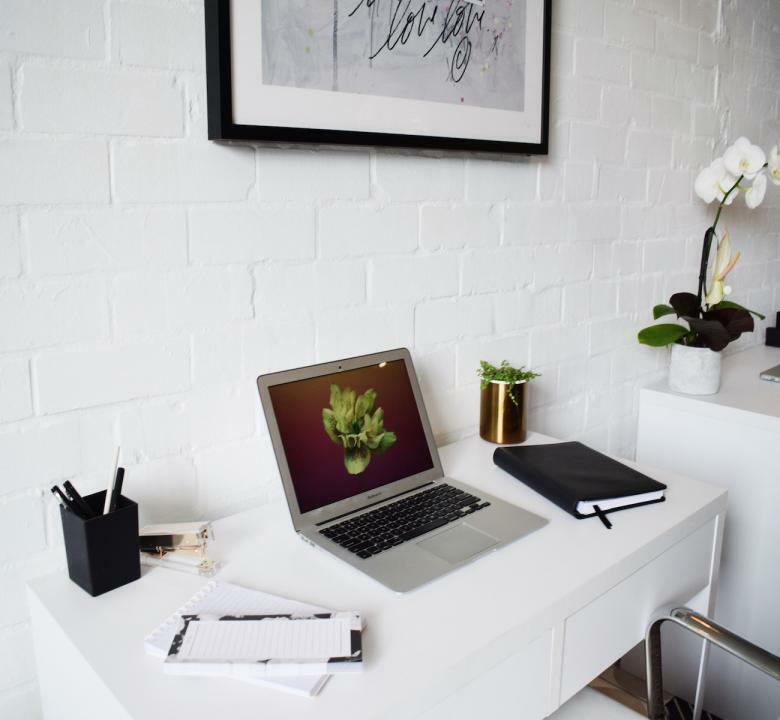 Booking a hot desk makes you part of an exciting community of likeminded professionals, creatives and entrepreneurs. The Bureau offers 6 sleek and generous individual hot desks that guarantee you a productive and enjoyable work session.